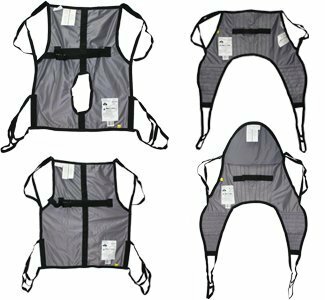 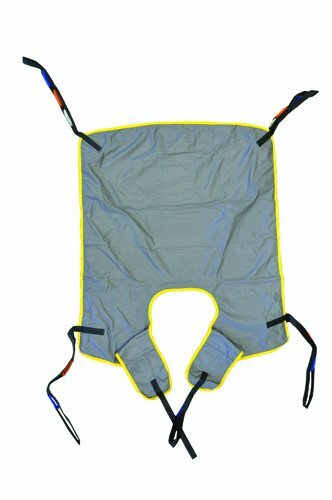 Hoyer 6-Point Quick Fit Deluxe Sling - Medium -125-200 lbs. 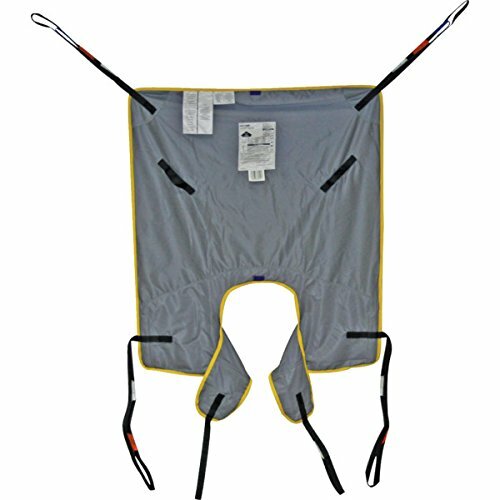 Hoyer 6-Point Quick Fit Deluxe Sling - Extra Large - 275-500 lbs. 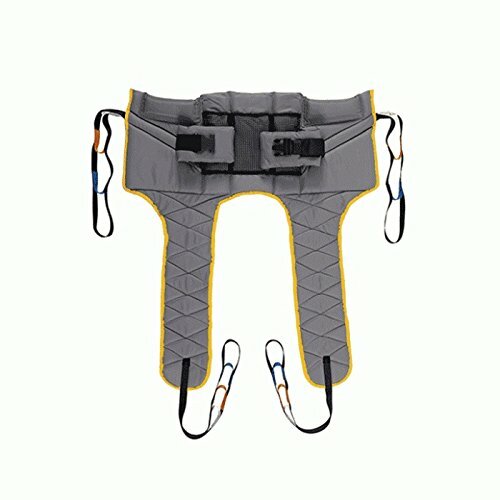 Hoyer 6-Point Quick Fit Deluxe Sling - Small -75-150 lbs. 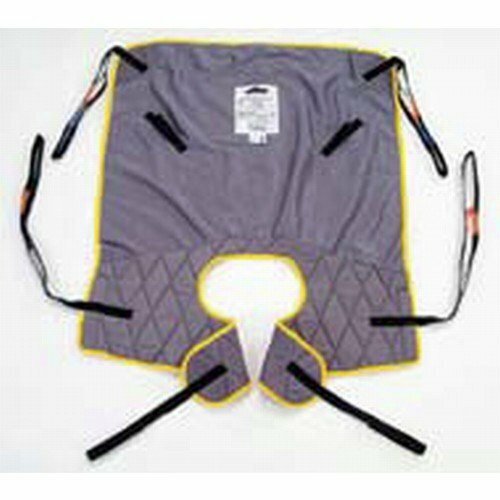 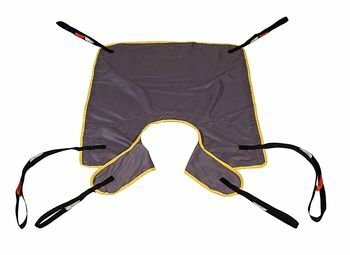 Hoyer 6-Point Quick Fit Deluxe Sling - Extra Small - 35-100 lbs. 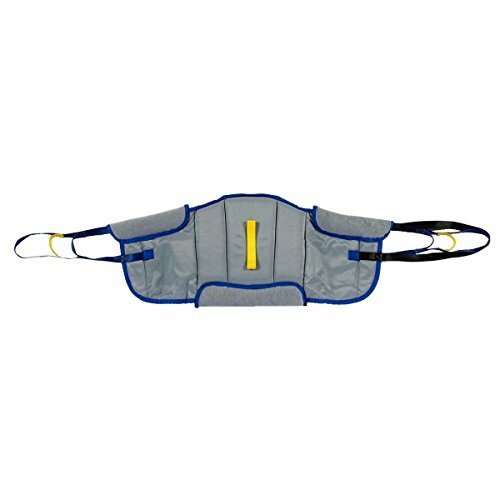 Hoyer 6-Point Quick Fit Deluxe Sling - Large - 175-300 lbs.